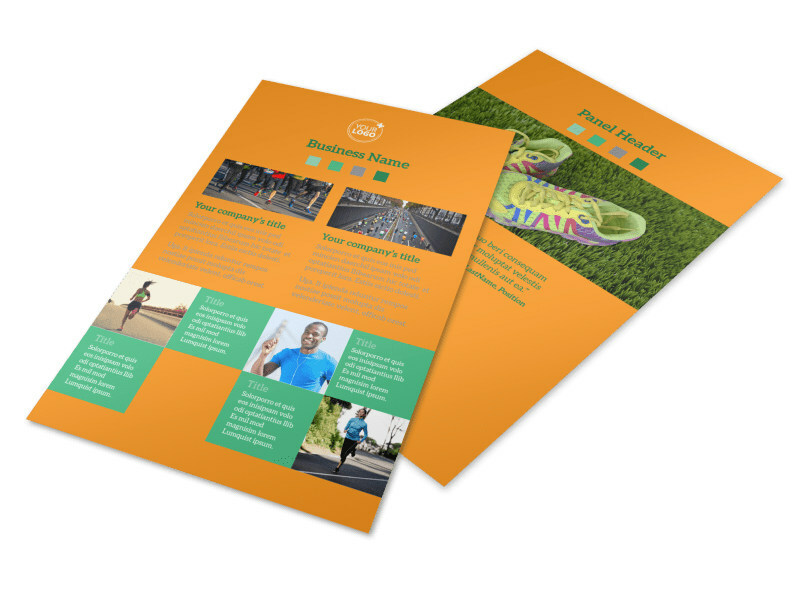 Customize our Your Next Running Club Flyer Template and more! 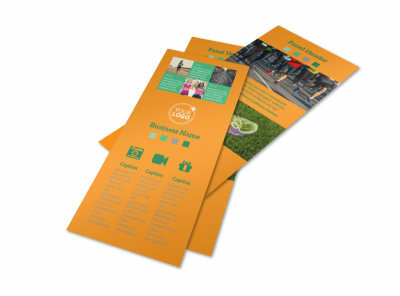 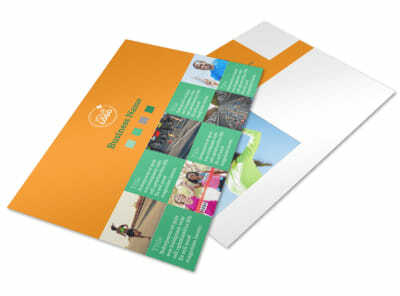 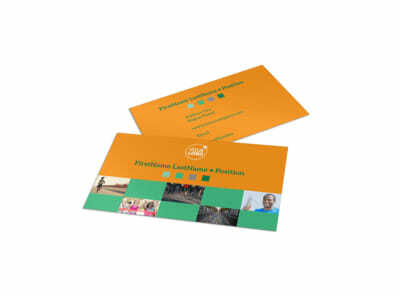 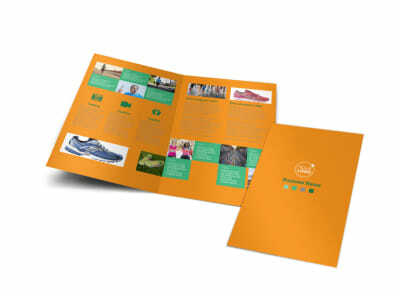 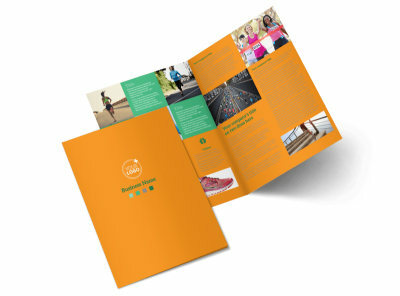 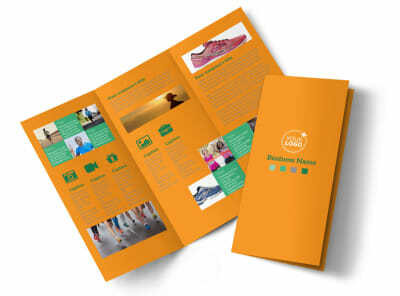 Announce an upcoming race to all the runners in your area with Your Next Running Club flyers. 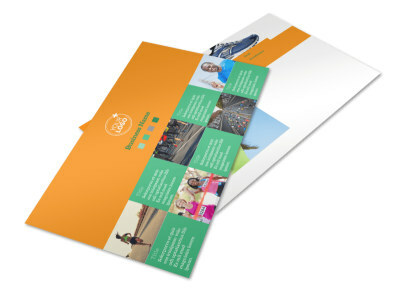 Customize a template using our online editor by adding images of runners racing against the clock, and play with design elements such as colors, text, and more. 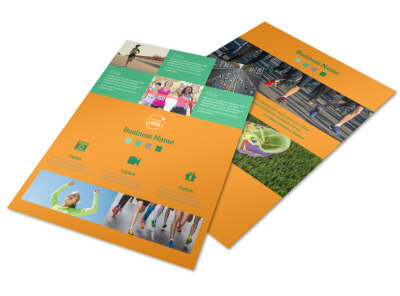 Race to print your flyers from home, or send them to our printers so you can hit the running trail.